Our bunnies come in a set of three. 100% beeswax original design made right here at Seapoint Chandlers! 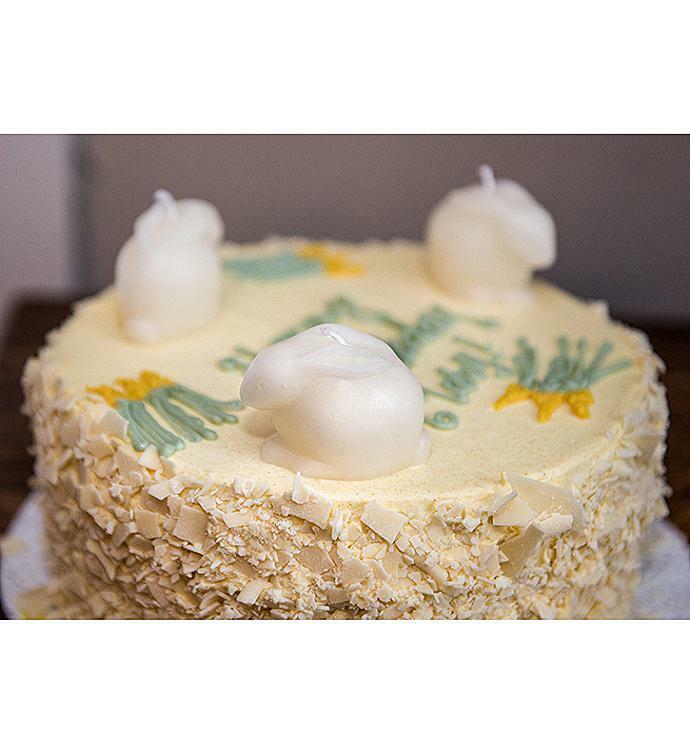 They are the perfect birthday cake topper for candles or look adorable on a plate for your home. Each bunny has the true detail you would expect. Each bunny measures 2x2 and has a burn time of 7 hours +/-. Our bunnies come in a set of three. 100% beeswax original design made right here at Seapoint Chandlers!